In shallow areas such as the Baltic Sea, there is an enormous potential in navigation of vessels with better Under Keel Clearance (UKC) awareness. Improvement in such knowledge could, without compromising with safety, lead to allowance of slightly deeper drafts for vessels navigating in the area. That in turn, would lead to economic and environmental benefits since less fuel is consumed per amount of goods. Navigation safety margins regarding applicable UKC policies are applied in accordance with the uncertainties inherent in these factors. A possibility to develop more accurate navigational products and positioning services through more exact data could enable larger vessels with deeper draft to sail in the Baltic Sea, without compromising safety. One important precondition for determination of a vessel’s vertical position, using satellites, is that the vertical reference level in nautical charts is well-established. Today in the Baltic Sea, a multitude of Mean Sea Level based chart reference levels are used simultaneously. This complicates navigation, but more importantly it makes it difficult to refer the vertical aspect of a position obtained e.g. from GPS to the soundings in the charts. Therefore, today, the calculation of the exact actual Under Keel Clearance is rather cumbersome, if possible at all. A well-defined geodetic vertical reference level that relates to GNSS coordinates, simplifies the production of uniform nautical charts. Furthermore, it enables the calculation of a vessel’s vertical position in relation to the sea floor from GNSS measurements. Thereby it makes it possible to navigate with UKC awareness. FAMOS can contribute to improved UKC awareness navigation by providing better data regarding the four above mentioned aspects. A large number of hydrographic surveys are performed within the project to ensure exact measured depths. Satellite Measurements are undertaken to establish the level of the water surface at sea. Within FAMOS, a geoid model that is common for the Baltic Sea is developed through performance of gravimetric surveys. The model corresponds to the reference system used by GNSS and facilitates the development of data required for accurate vertical positioning at sea.  It also establishes a consistent platform for bathymetric measurements and results in implementation of a unified reference system (BSCD 2000) and usage of the same reference zero level in the whole Baltic Sea.